Melody is a new voice powered way to listen to music and audio entertainment via a free iOS and Android app. Melody provides the ultimate hands-free listening experience that connects you to a vast selection of audio and musical content while multitasking, driving and working out. 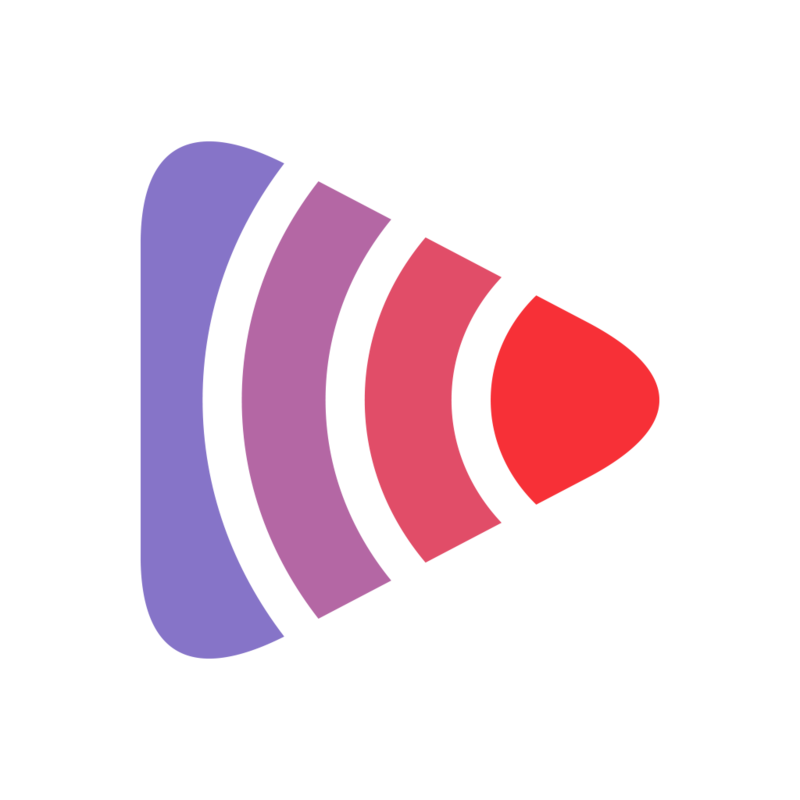 The music behind Melody comes from popular music streaming services such as iHeartRadio, Spotify Premium and Tidal with more streaming services on the horizon.